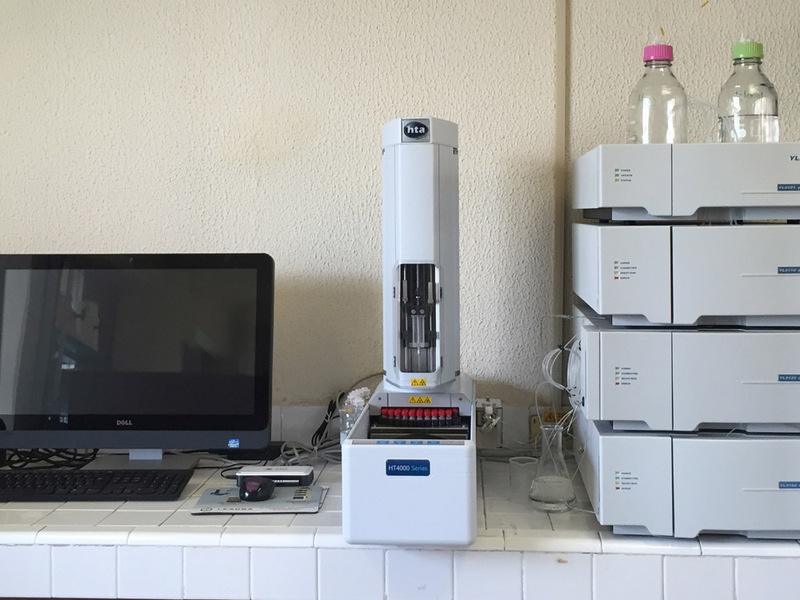 Do you need an autosampler for your YL LC? Do you have a YL9100 or 9300 or even an older Young Lin model? Are you looking for a new autosampler for your LC? HTA autosamplers are perfectly compatible with any YL liquid chromatography system. Whatever your sample throughput, we have a solution for you: from 10 to 280+ sample vessel capacity. Cooling and biocompatible options are available to handle the most complex samples. 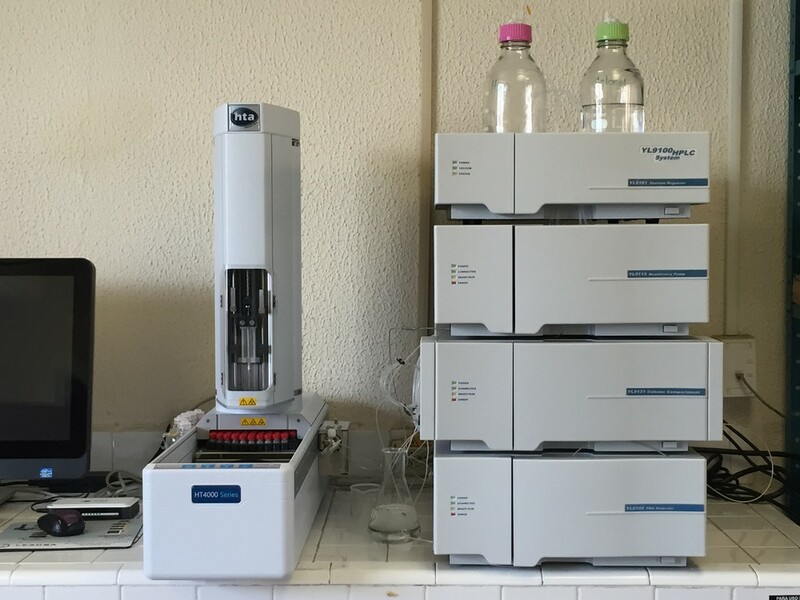 HTA LC Autosamplers offer many advantages with respect to the YL9150 autosampler: more convenient pricing, a larger sample capacity (176x2ml vials) and more vials and tubes options. Easier to install and operate, allowing you to visually inspect your samples in every moment. HTA autosamplers can be fully controlled by YL-Clarity Chromatography Data System, allowing perfect integration with your YL Instrument HPLC: regardless of if you use YL9150 autosampler or HTA autosamplers, your software experience will be the same. 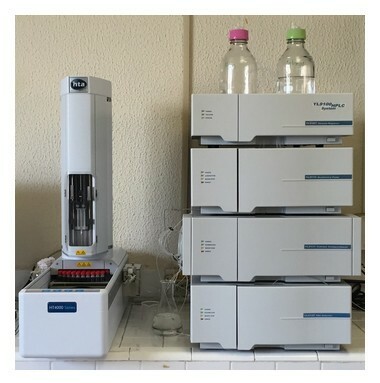 Different models are available to fit any capacity requirements, from our entry-level model HT1500L that holds 45 samples, up to our premium model HT4000L that can hold more than 280 samples. Cooling , Biocompatible , UHPLC and Large Volume versions are available to satisfy any current or future needs. SPE automation capability can be included too for the best possible user experience. Learn more on HTA website. Our autosamplers can be easily installed on every kind of LC analyzer with a quick and trouble-free installation. That means that HTA autosampler can be easily moved between different LC in the lab to cope with changes in workload, and also, in case of a failure of another LC autosampler in the lab, you can rapidly move the HTA autosampler to that LC to avoid downtime. Our autosamplers also offer an excellent way to future-proof your systems. Regardless of which LC you buy next (such as a new Younglin or any other brand), you should expect to re-use your HTA. Leading automation provider for the scientific instruments industry. HTA supplies a wide range of analyzer front-ends and sample preparation automated devices for analytical chemistry (chromatography), life sciences and clinical applications. This website is not related to YL Instrument. YL Instrument and HTA are registered trademarks of their respective owners.